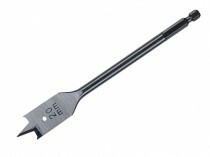 A range of flat bits from Milwaukee® and Bosch. 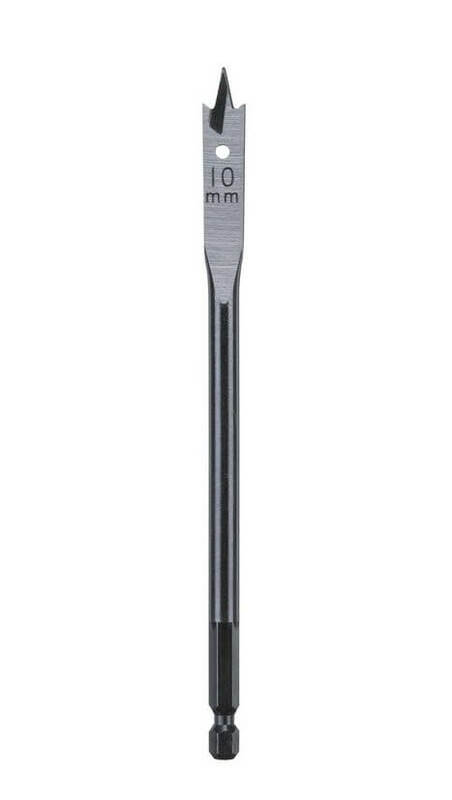 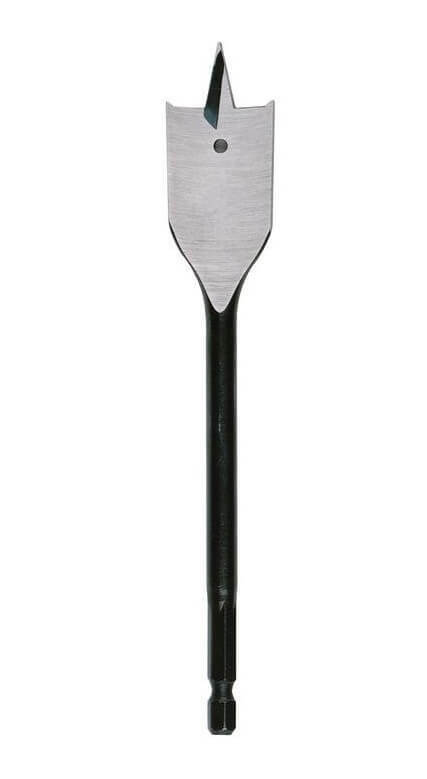 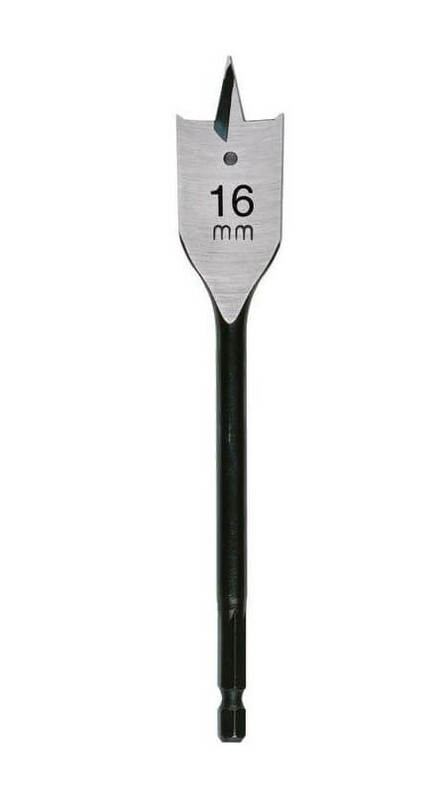 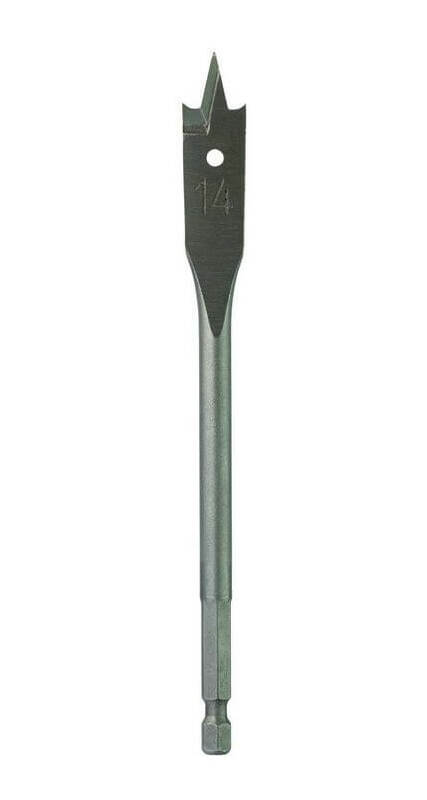 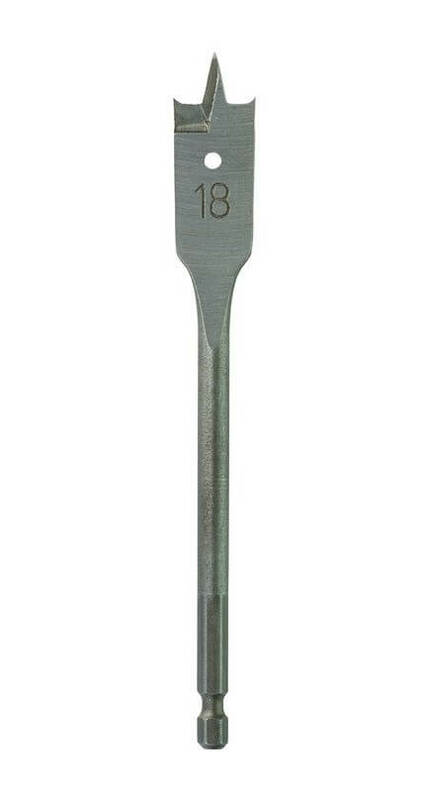 Flat bits, also knows as spade bits, are extensively used by all trades in the building industry as they are very cost effective way of drilling accurate holes in all types of timber. 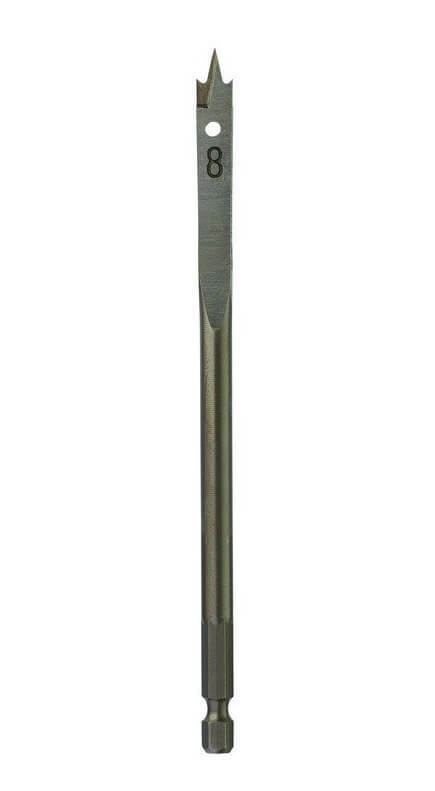 The drill point help keeps the bit still to deliver accurate drilling, plus the angled drill points ensure a very clean hole.